No limit Texas Hold 'Em -- Men & women welcome! $40 Buy in. Unlimited Rebuys of $20 or $40 until break. Option for add on at break for $20. No rebuys, add on or reentry after break. 20 minute blinds. Break after 4th blind (1 hr 20 min). Payout final 3, 4 if 25 or more players. Cards, chips and chairs provided, but bring your own drink of choice (alcohol is permitted). 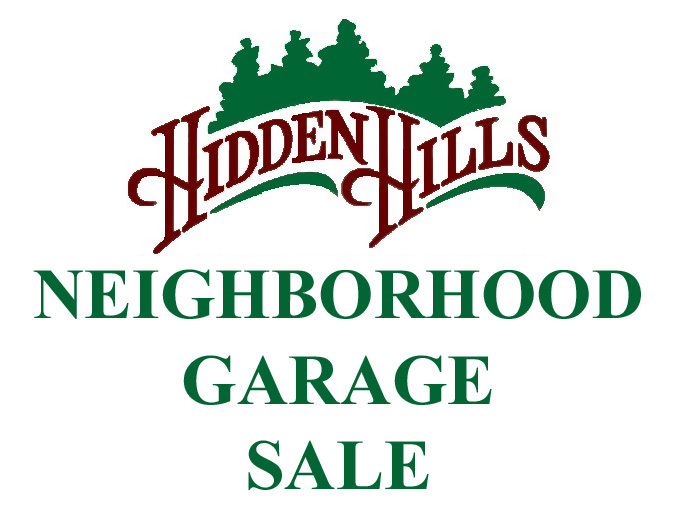 The annual Hidden Hills Neighborhood Garage Sale is always a big event bringing in buyers from near and far. Your $10 registration fee is required to participate and take advantage of the HOA advertising. Downloadable registration form is under "Forms & Rules>Forms". 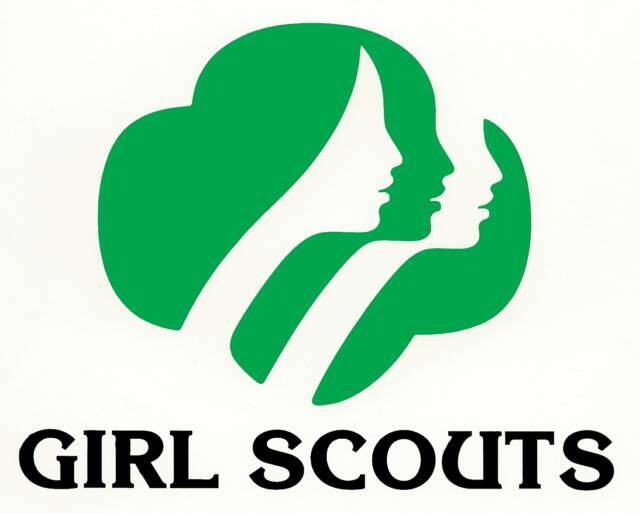 Note: Having a sale without registering or any other day will result in a $250 violation assessment. Regular meeting of the Hidden Hills Board of Directors. HOA members always welcome to attend. 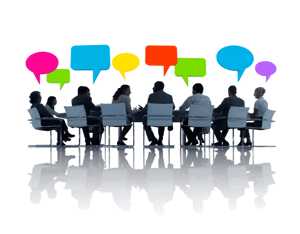 If you wish to address the Board, please contact a Board member in advance so you can be placed on the agenda. A new thing we’re starting this year! 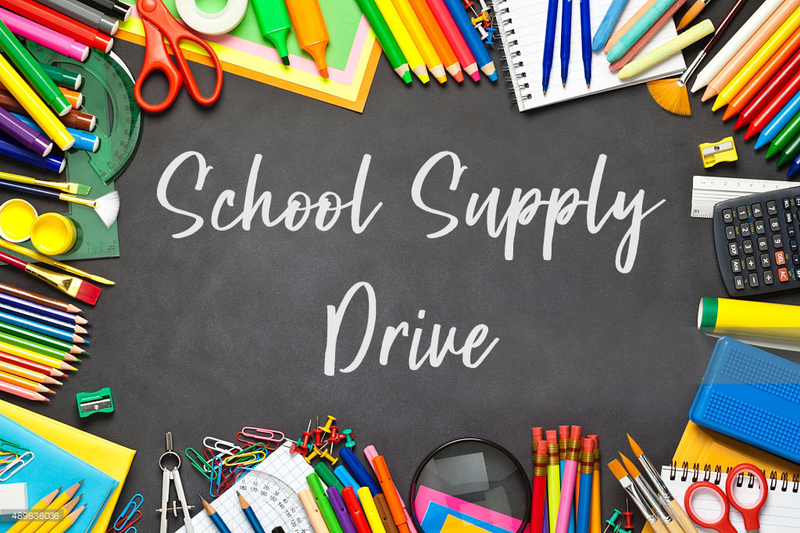 We’ll be collecting school supplies for the local schools/our neighborhood teachers, etc, to contribute to their classrooms. Just some extra love to our schools from The Hills. It’s still got details to iron out, but it will be a passive activity for a while where the neighborhood can come together to give ❤️. Break out your Red, White and Blue! 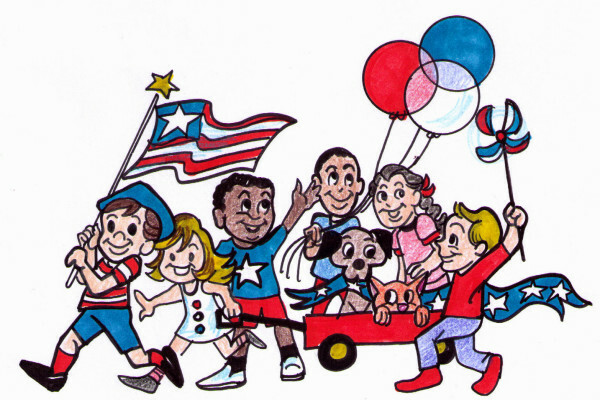 Bikes, golf carts, dogs, kids, adults -- all are invited to parade thru Hidden Hills!! If you'd rather not be in the parade, line the path to cheer our paraders on! And at the end, ALL are invited to the Clubhouse for an Ice Cream Social! A very fun time! One of the biggest neighborhood gatherings. What could be better than food, fun, and friends?! 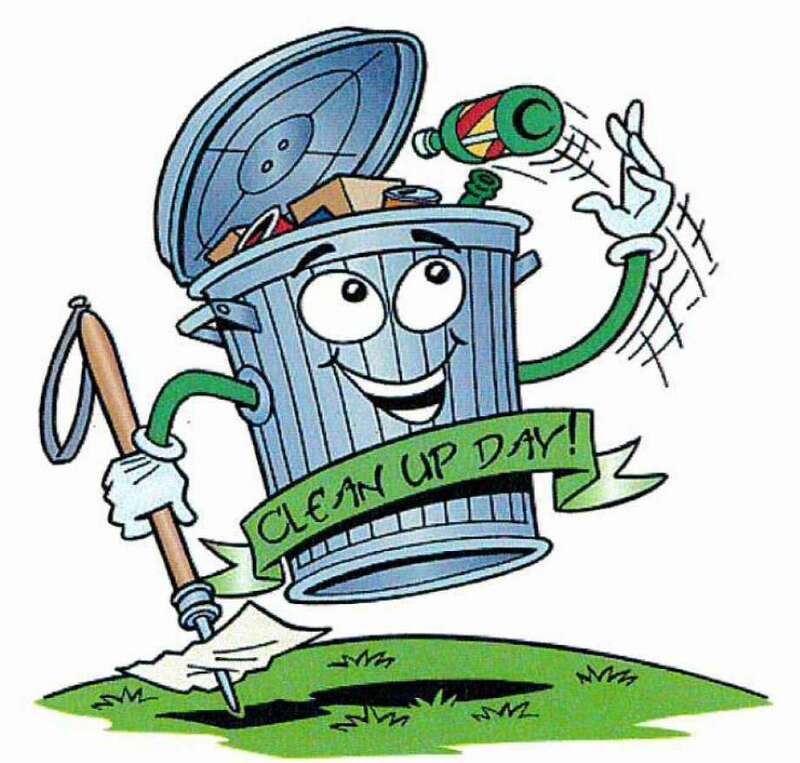 Pick up and clean up! Time to put the polish on home and hearth. A time to celebrate and recognize our Hidden Hills veterans! 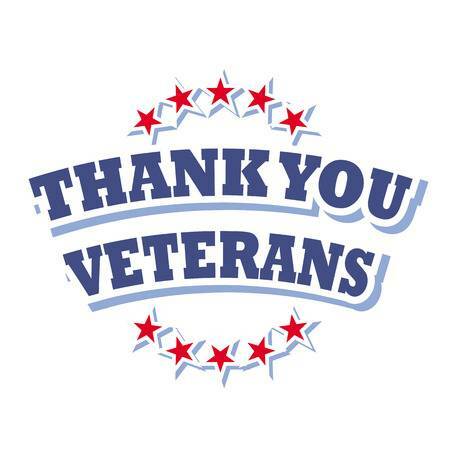 We love to celebrate those who have served to keep us free! Celebrate the season with a visit from St. Nick and Mrs. Claus too! For Clubhouse Reservations check the Full Calendar link below. You will find the forms under the "Forms and Rules" heading. No limit Texas Hold 'Em -- Men & women welcome! $40 Buy in. Unlimited Rebuys of $20 or $40 until break. Option for add on at break for $20. No rebuys, add on or reentry after break. 20 minute blinds. Break after 4th blind (1 hr 20 min). Payout final 3, 4 if 25 or more players. Cards, chips and chairs provided, but bring your own drink of choice (alcohol is permitted). Copyright 2015 Hidden Hills Homeowners Association - All rights reserved.